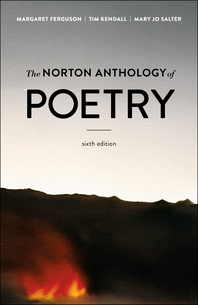 The Norton Anthology of Poetry - Description | W. W. Norton & Company Ltd.
A responsive and media-rich revision of the best-selling anthology of poetry in English. This highly anticipated new edition features NEW poets, NEW poems and innovative digital resources. 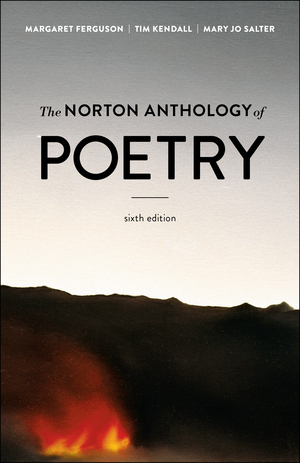 The Sixth Edition of The Norton Anthology of Poetry is an even better teaching tool for instructors and remains an unmatched value for students.